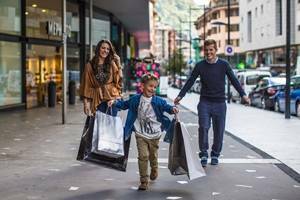 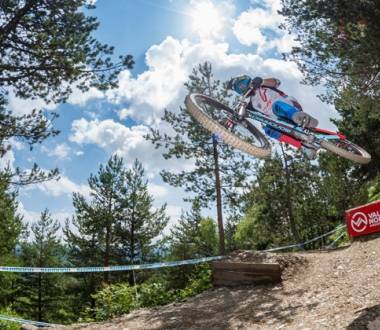 The Shopping Mile offers you a shopping experience with every advantage and amenity, where you’ll find the main shopping areas that have made Andorra a shopping paradise. On The Shopping Mile you will find fashion and accessories, perfumery, the latest consumer electronics and gadgets, perfumery, clothing and equipment for your favourite sports, with leading international brands. 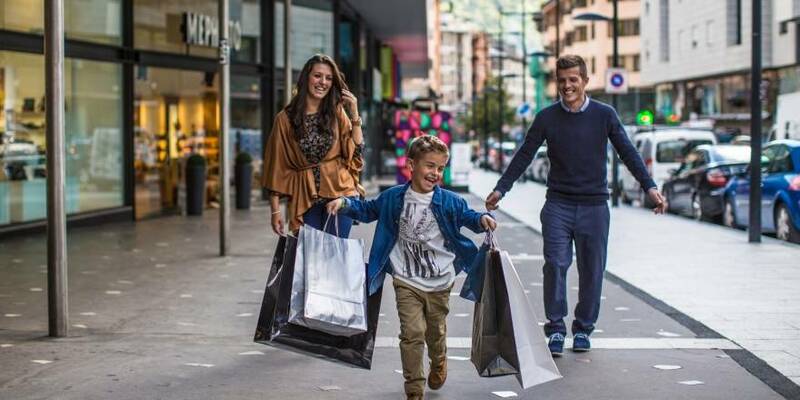 From Avinguda Meritxell to Vivand, passing through Fener Boulevard, you can enjoy a partially pedestrian shopping mile that also offers a large and varied range of culinary delicacies, so you can take a pleasant break. 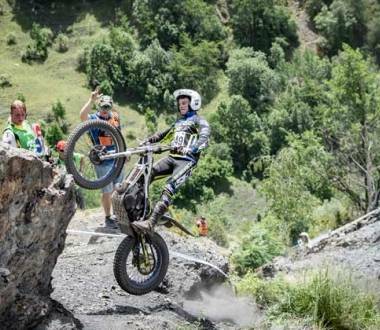 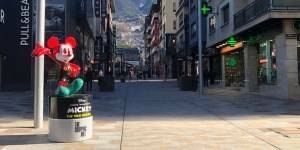 In addition to The Shopping Mile, there are several commercial areas nearby, such as the upper part of Escaldes-Engordany, where the Carmen Thyssen Museum is located. 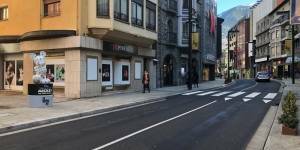 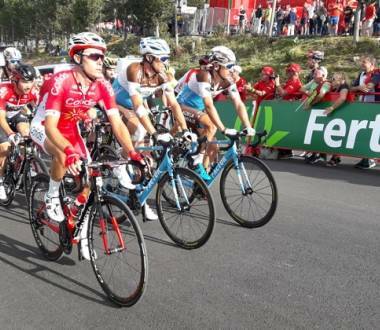 And you also have Andorra la Vella, Riberarygua and Travesseres and the historic centre, with the Casa de la Vall as a reference point for museums. 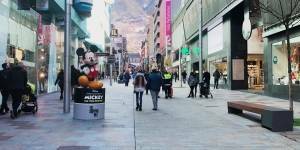 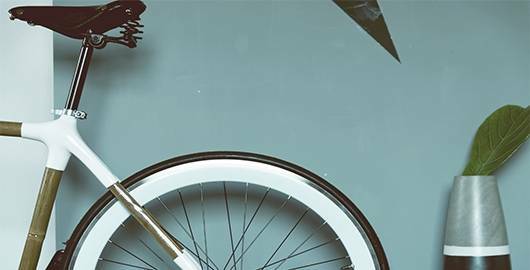 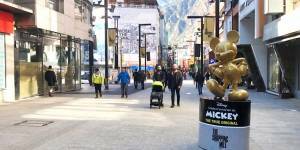 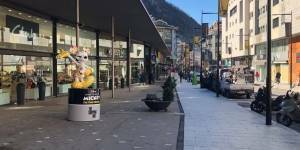 Coinciding with the inauguration of The Shopping Mile, Andorra's great new commercial area, you will discover a commemorative exhibition of Mickey Mouse's 90th anniversary, as well as other activities.